Mention the Battle of Trafalgar and most Europeans will know it as one of the decisive battles of the Napoleonic wars, but few would know precisely where Trafalgar is, and why sunseeking beach addicts should pay a visit. 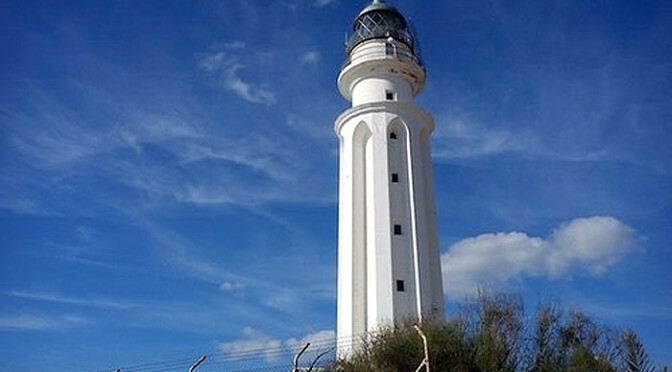 As part of the Costa de la Luz, with golden sand beaches stretching from Tarifa to San Fernando on the outskirts of Cadiz, Trafalgar Beach could be expected to be a tourist mecca on the Atlantic Ocean. In fact the area is relatively undeveloped with a hippyish feel to it. Even nearby towns like Barbate, Vejer de la Frontera, and Conil de la Frontera are quiet tranquil places most of the year. Find a hotel in Barbate here…. 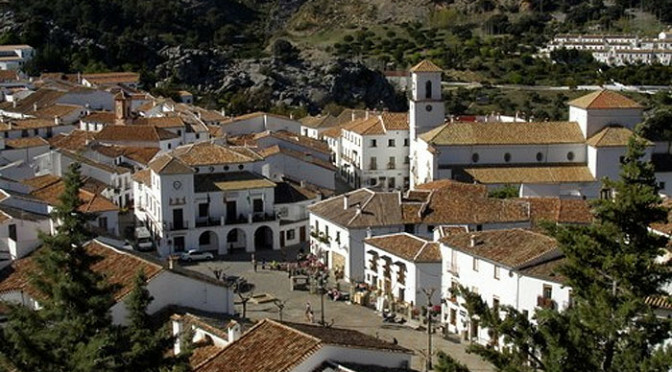 Nestled under the mountain that gives the village its name, Zahara de la Sierra is one of the pueblos blancos of Cadiz province, and is only 30 minutes drive from Ronda, or an hour from Jerez de la Frontera. 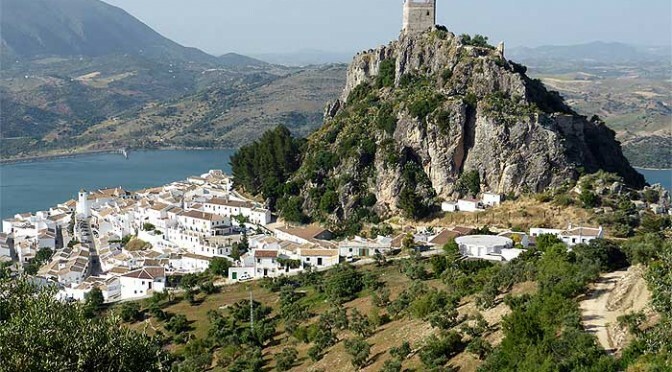 Completely within the Grazalema Natural Park, and with the district’s largest lake at its base, as well as the beginnings of the Garganta Verde walk just outside the village, Zahara is rightly quite central to experiencing the Sierra de Cadiz. Arriving in the village you are immediately struck by the sight of the fortress tower sitting on a narrow plateau at the top of the mountain rocks, and the white buildings wrapped around the mountain base which makes Zahara a popular village to photograph from afar with some of the best views being at the southern end of the lake on a clear blue sky day.